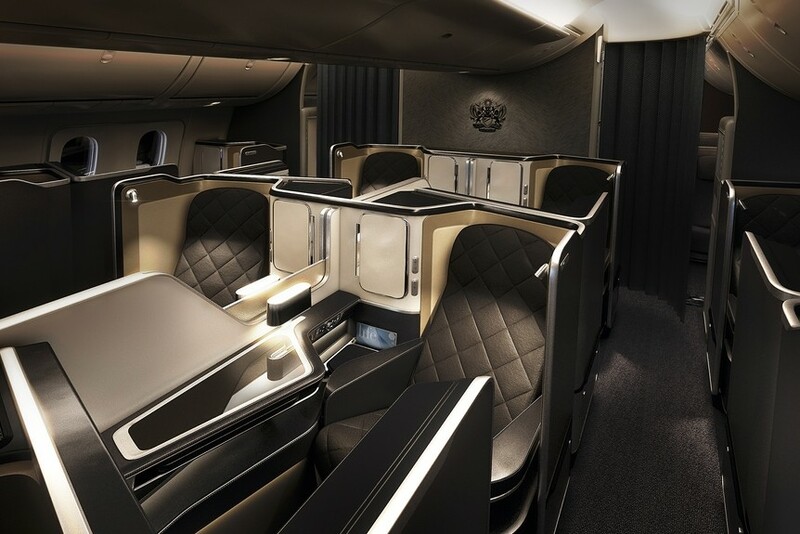 A couple of days ago I posted about the superb First Class fares British Airways is offering between the UK and the US at the moment. 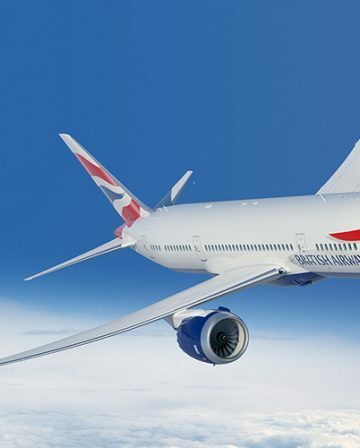 In what has become something of an annual tradition, it’s therefore now time for me to explain why you might want to credit British Airways flights to Alaska Mileage Plan, rather than to BA Executive Club. It may sound strange, but crediting BA flights to Alaska really can result in you getting back £100s more in value, so it’s well worth thinking about. From the current BA First Class sale, let’s take Inverness to San Francisco (via Heathrow) for £1,840 return as our example. 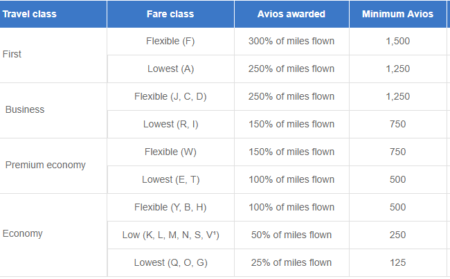 If you credited the flights (INV-LHR-SFO / SFO-LHR-INV) to British Airways Executive Club, you would earn about 28,000 Avios. I generally value Avios as being worth 1p each, so that’s ~£280 back. 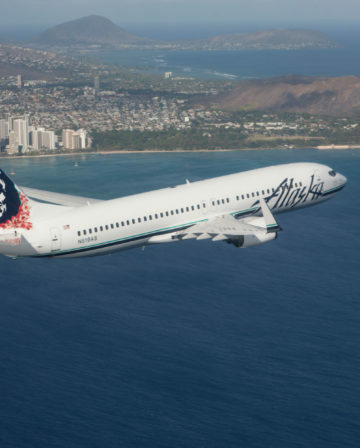 If you credited the flights to Alaska Mileage Plan instead, you would earn about 52,300 Alaska Miles. I value Alaska Miles at roughly 1.5p-1.8p each, so would suggest that 52,300 are worth £780-£950. 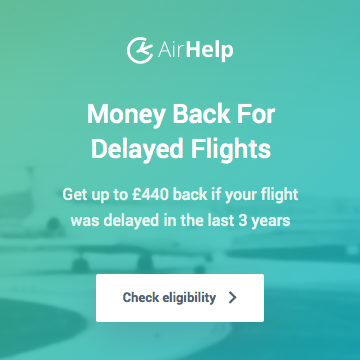 (Remember, you only need 42,500 Alaska Miles to fly Business Class on Cathay Pacific to Hong Kong one-way with no ‘surcharges’. There are lots of other amazing redemption options too, some of which I covered here). In other words, when you credit British Airways flights to Alaska Mileage Plan rather than BA Executive Club, you earn a lot more Miles (~86% more in this example), and the Miles are worth a lot more (I’d say 50%+). Put those two elements together and you’re getting about 3x more back in ‘value’! 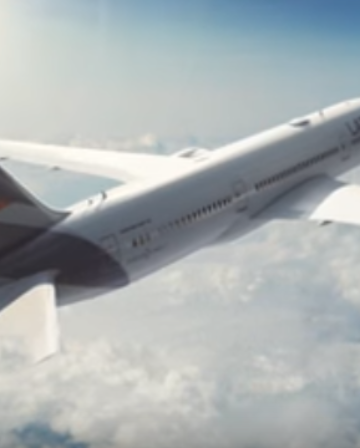 When it comes to the number and value of miles earned, it’s difficult to exaggerate how generous a programme Alaska Mileage Plan is for crediting BA flights to. That said, redeemable miles are only part of the airline loyalty programme equation of course – many readers are interested in elite status too, which is something I’ll address using the same example tomorrow. 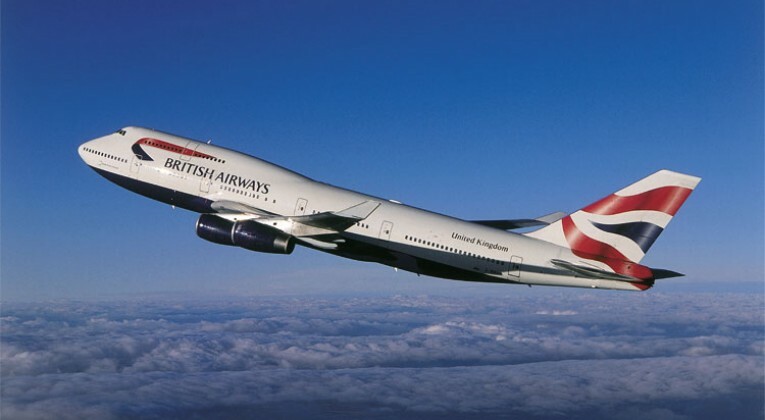 Which programme do you credit British Airways flights to? Thank you for this. D you know how to credit a BA flight bought through the BA website to Alaska miles? I can’t find the option to change the earnings to Alaska on their website so all mine are going to my BA exec account as avios? There is an easier way to do it online on the BA website but you have to do it at the time of BA flight booking. Just do not log into your BAEC, choose your flights as usual ,when it asks you to log in or enter a FF account number ,just before you pay – enter your Alaska account number! You mention Alaska quite often, when I have checked redemptions from Alaska from UK there seems to be little availability, it’s ok if ur going USA but what if you want to redeem from UK? What am I missing? 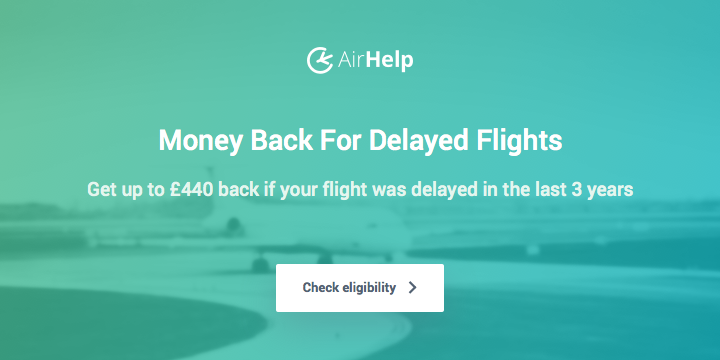 The real trick with Alaska Miles though, is to use them for more complicated trips like a round the world adventure, so you can really make use of the benefits (like free stopovers even on 1-ways most of the time). One thing to mention is that the Alaska site doesn’t show Cathay Pacific award space (search using the BA site instead), so that might be why finding availability was difficult. That said, Cathay doesn’t seem to open much award space these days, which is a definite drawback. yes. I booked JAL business 3 tickets from DEL to TYO to SIN (2 week stop in TYO) as a one way fare for just 25k miles per ticket. thats 2 long haul business class flights for just 25k miles. problem I find with AS is obv only UK to USA for london departures. or HK. I tend to ‘spread’ my earning so that I can chase TP on BA and also benefit from AS miles when I am not in the UK. That’s basically the perfect Alaska redemption in my eyes – have you flown yet, how was it? Yes, I mean there is Finnair now which offers reasonable (but unexceptional) rates to ME/India/etc, but I’d rather use AA miles on Etihad/Qatar and save Alaska Miles for the things they are really good at. I’m sure I’ve said it before many times, but the the real trick to ‘travel hacking’ (unless you have a very specific trip/destination in mind) is thinking flexibly and having a range of different tools at your disposal (different types of miles, transferable points, knowledge of cheap fares and the cash to take advantage, etc), so it can definitely makes sense to earn status with BA if you get value from that, and then crediting additional flights to alaska or whatever. 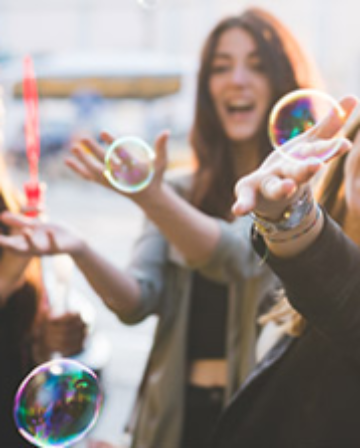 I love the sound of travelling for months at a time (I used to do it), but for various reasons I tend to find I’m rarely in the same place for more than a few days when on holiday now, and trips are usually a week or 2.
add on point – the biggest fear I have is AS devaluing CX and JAL miles. they did that to EK. its bound to happen. Its just when. not if. Aye – it will surely happen eventually. On the plus side, maybe they will get round to actually adding Singapore Airlines to the award chart at some point- they’ve been partners for ages now! Obviously devaluations happen, but I think EK was a very specific set of circumstances only applicable to EK. Partially the issue was AS’ liberal rules about stopovers, etc. which allowed EK to be travel hacked incessantly. But instead of changing the rules, AS decided to increase the number of miles required. 😀 They probably also had to agree to pay EK much more for award flights, as the partnership would have been completely one-way (i.e. few Skywards members redeeming for AS domestic flights). Thanks Alex, I didn’t know that, and you’re right that would definitely make a big difference. Although, if you were saving up miles for a trip in a year or 2, infants grow up pretty quick! I thought lap infants was an operating airline issue, although I definitely advise against using miles to book rewards on a partner airline and then trying to add an infant. There’s actually a massive gap in the market for a “family miles & points” blog in the UK. Unfortunately very few people with families have the spare time (or interest) to research and blog about it. 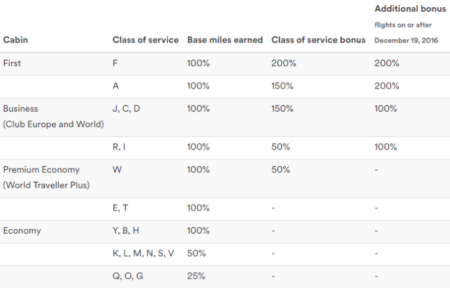 Yep I did it on JAL with Alaska miles KOA-HND-BKK. Several hours on the phone and about £250 to add the lap infant. JAL were great with the baby though and it was well worth it. Whether you can still do that I don’t know, but TPG reported Alaska now saying you have to book an additional redemption seat.